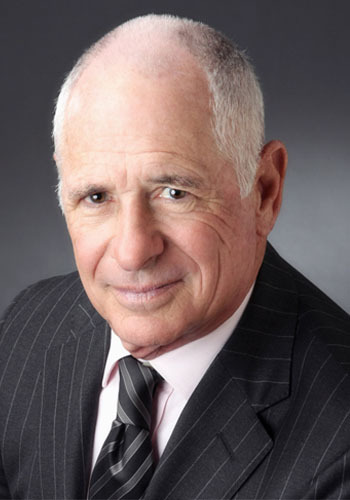 Ronald J . Mandell - Mediator & Arbitrator based in Beverly Hills, California. This member’s calendar is currently offline. If you’d like a list of available dates for Ronald Mandell, please submit a request below. You will hear back directly from Ronald's assistant, Lucinda Leong. University of Southern California (BS, Blue Key Honor Society-1964; JD-1967). Assoiciate, Partner, Managing Partner BROWN & BROWN PC (1968-1996); Partner MOSS, LEVITT & MANDELL (1996-2012); Owner ADR ORRICE OF RONALD J. MANDELL (2012-Present); Private Neutral and Arbitrator/Mediator with the American Arbitration Association ("AAA") (Commercial and Construction Panels since 1978.) Arbitrator of fee disputes for the Los Angeles County Bar Association since 1974. ADR experience includes all types of real estate, construction, business, commercial, personal injury and workplace disputes. Construction arbitrations and mediations include all aspects of the construction industry including contract issues, delay, acceleration and disruption claims, construction defects, critical path analysis, extra work and change order claims.